Earlier this week Bartow County Sheriff’s Office Uniform Patrol Deputies were called about a silver Chrysler vehicle speeding, stopping at green lights, and unable to maintain the roadway in the area of Hwy 411 and Cowan Drive. 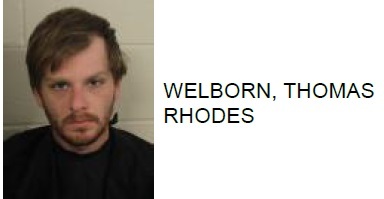 Responding deputies were able to check the vehicle’s registration and determine the owner, John Mark Jenkins had several outstanding felony warrants for Aggravated Stalking. Deputies observed the silver Chrysler PT Cruiser bearing the provided tag number and identified suspect John Mark Jenkins as the driver travelling on Grassdale Road. The suspect reached speeds of 80 miles per hour while travelling on Peeples Valley Road. Before coming to a stop, the car entered Tennesse Street. The Chrysler and patrol cars passed numerous vehicles and even some school buses. 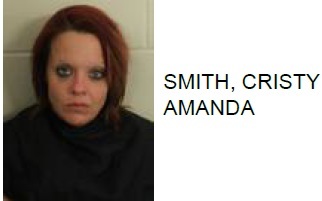 Deputies attempted a vehicle stop, however, Jenkins failed to yield to the stop. Deputies were able to safely stop Jenkins after performing a PIT maneuver and take him into custody. 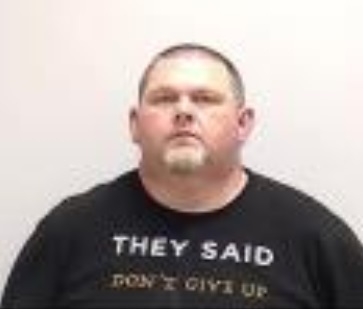 Jenkins is currently in the Bartow County Adult Detention Center facing charges of Fleeing or Attempting to Elude a Police Officer, Driving Under the Influence, Reckless Driving, Speeding, Improper Passing in a No Pass Zone, Failure to Obey Stop Sign or Yield After Stopping, and several counts of Aggravated Stalking. 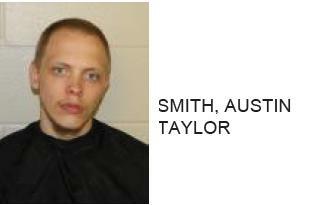 Jenkins was jailed in June charged with Aggravated Stalking and Possession of Methamphetamine. He was also jailed in May charged with Family Violence and Obstructing Persons from making emergency phone calls.